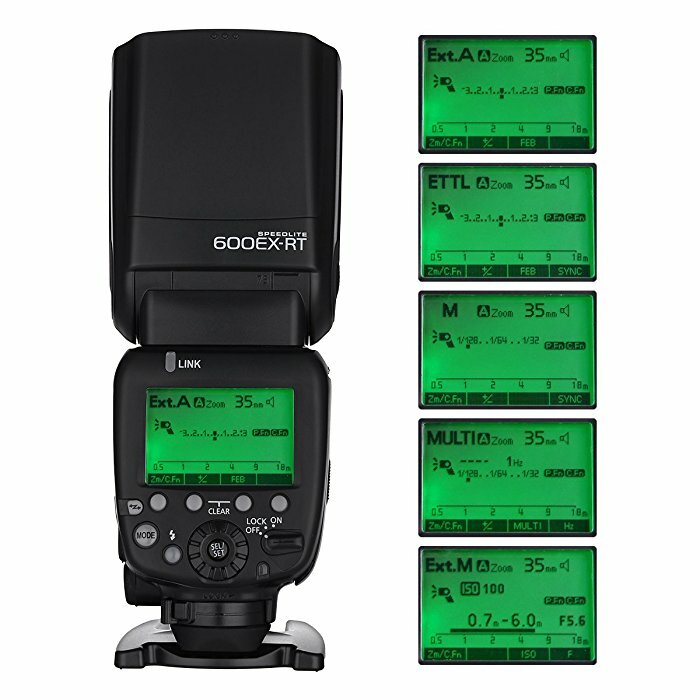 Fully compatible with Canon 600EX-RT/ST-E3-RT Wireless Signal, Firmware Upgrade. 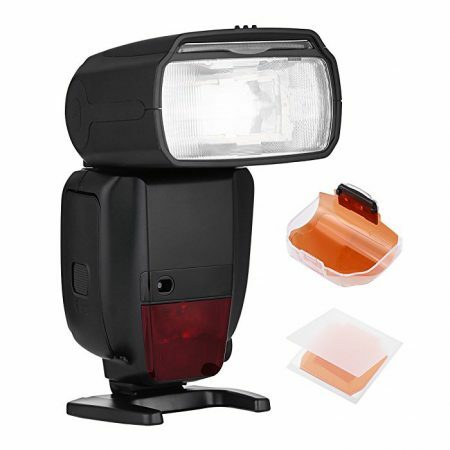 This 600EX-RT Speedlite Flash is compatible with all Canon EOS REBEL DSLR Cameras with E-TTL II/ E-TTL Autoflash. (Including Canon Rebel T5i T4i T3i T3 T2i T1i XT XTi XSi SL1, CANON EOS 700D 650D 600D 550D 500D 450D 400D 350D 300D 1100D 1000D 100D 60D). 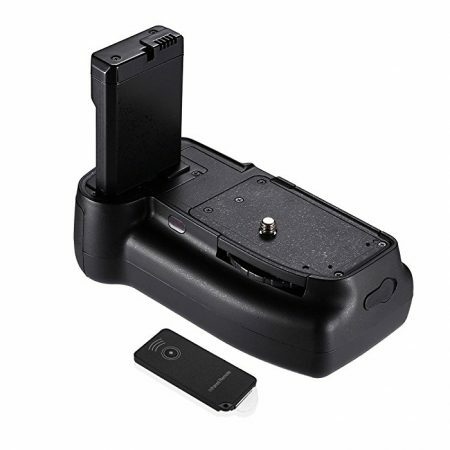 — Fully compatible with Canon 600EX-RT/ST-E3-RT Wireless Signal, Firmware Upgrade. 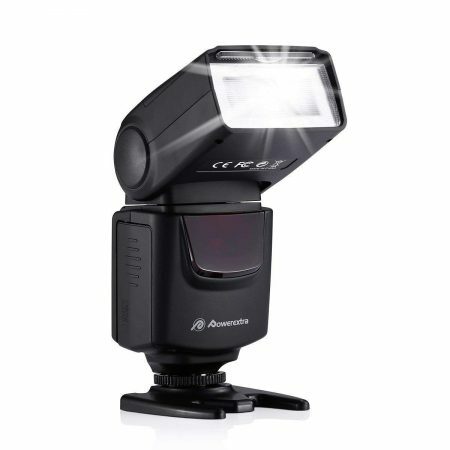 — This 600EX-RT Speedlite Flash is compatible with all Canon EOS REBEL DSLR Cameras with E-TTL II/ E-TTL Autoflash. (Including Canon Rebel T5i T4i T3i T3 T2i T1i XT XTi XSi SL1, CANON EOS 700D 650D 600D 550D 500D 450D 400D 350D 300D 1100D 1000D 100D 60D). 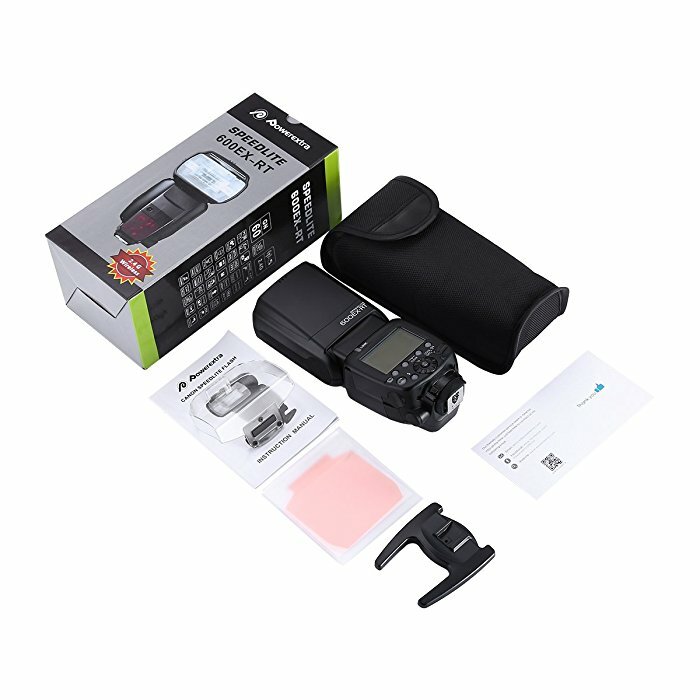 — Power Flash with High Guide No.60 (ISO 100/1 meter), 2.4GHz wireless, precisely and automatically compatible to E-TTL/E-TTL II, M, Multi. 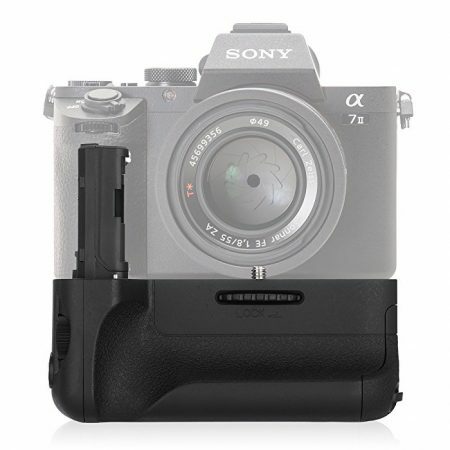 Support 2.4GHz wireless flash as well. — Head Rotation: Vertical Rotation Angles: -7~90 Degrees, Horizontal Rotation Angles: 0~360 Degrees. 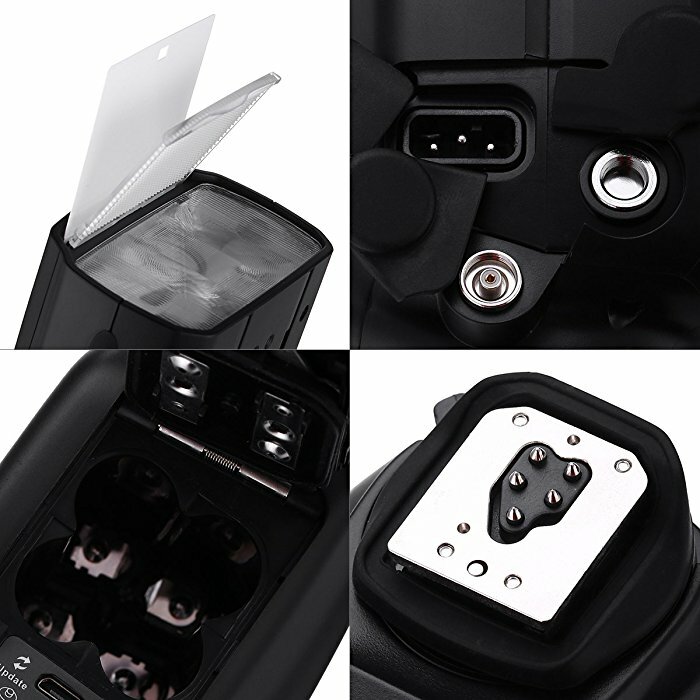 — Recycle Time: 0.1- 2.5s, powered by 4 pcs AA-size battery backup and Ni-MH batteries, together with a standard external charging socket for power pack. With super speed of charging recycle, it takes only 2.5 seconds to finish a charging cycle after a full level output. — The flash covers focal length range from 20 to 200mm. 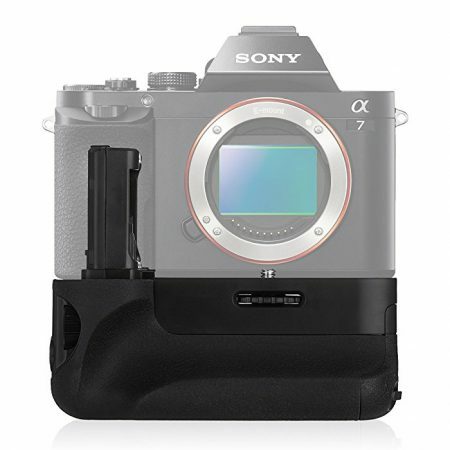 It supports HSS exposure compensation, exposure bracketing, second-curtain sync, AE lock, Aperture preview, contrast-enhanced flash, auto and manual zooming, firmware upgrade. 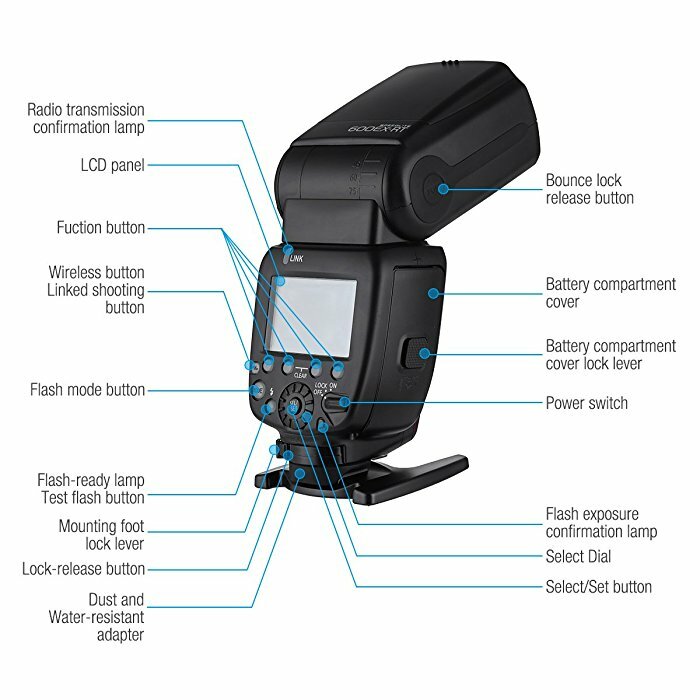 Powerextra Speedlite 600EX-RT 2.4GHz Wireless Flash has excellent compability with Canon 600EX-RT and other Canon digital SLR cameras. It supports 2.4GHz wireless flash with high guide No. 60(ISO 100/1 meter). 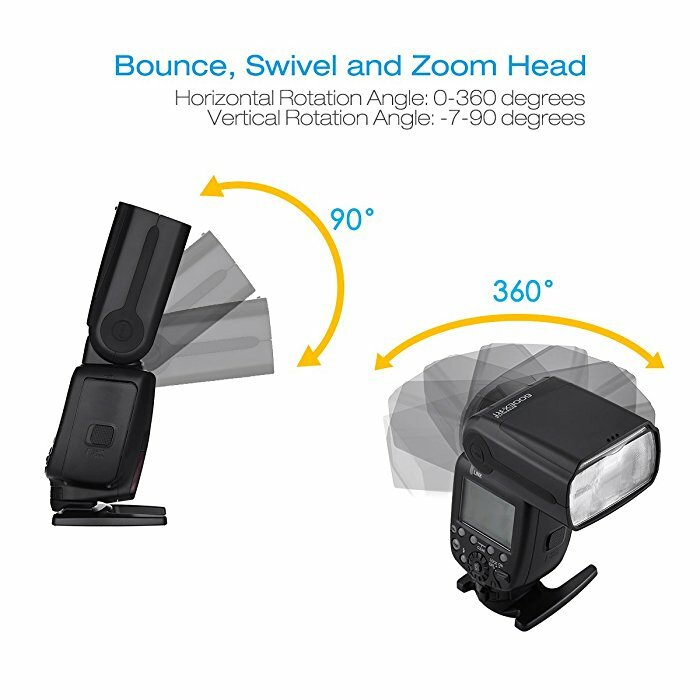 It has useful head rotation for flexible vertical and horizontal rotating angles. 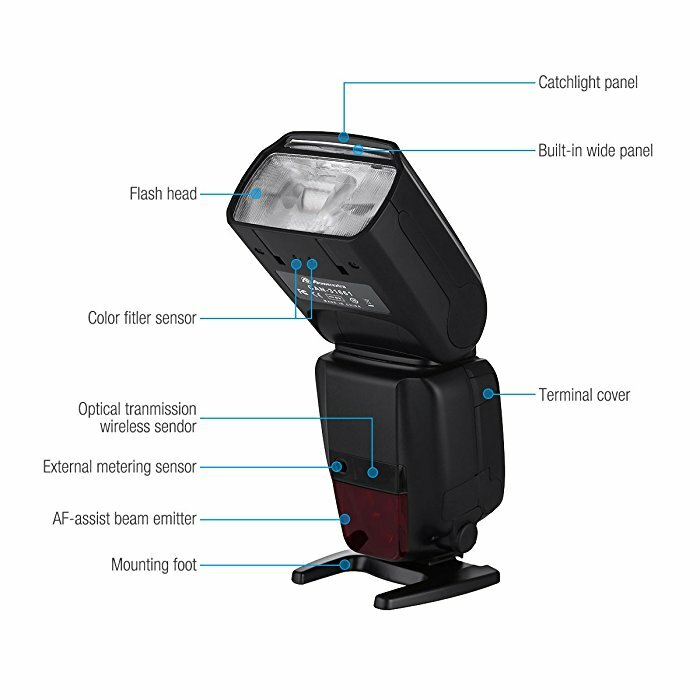 This professional 600EX-RT Speedlite Flash with multiple functions is a good helper for different shooting styles.